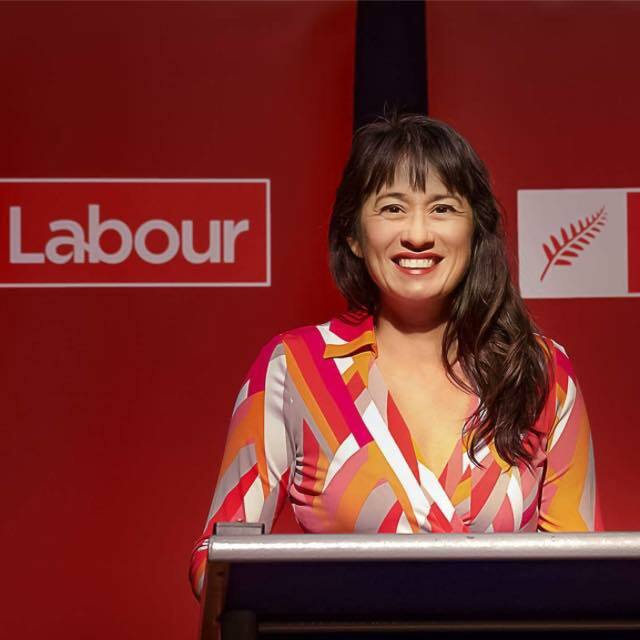 Labour MP Marja Lubeck has put a bill in the ballot to ban gay conversion therapy. The Member’s Bill was spurred after a petition by campaigners asking for a ban of conversion therapy gathered about 20,000 signatures. It proposes a 6-12 month imprisonment and $5000-$10,000 fines to those found guilty of practicing conversion therapy. 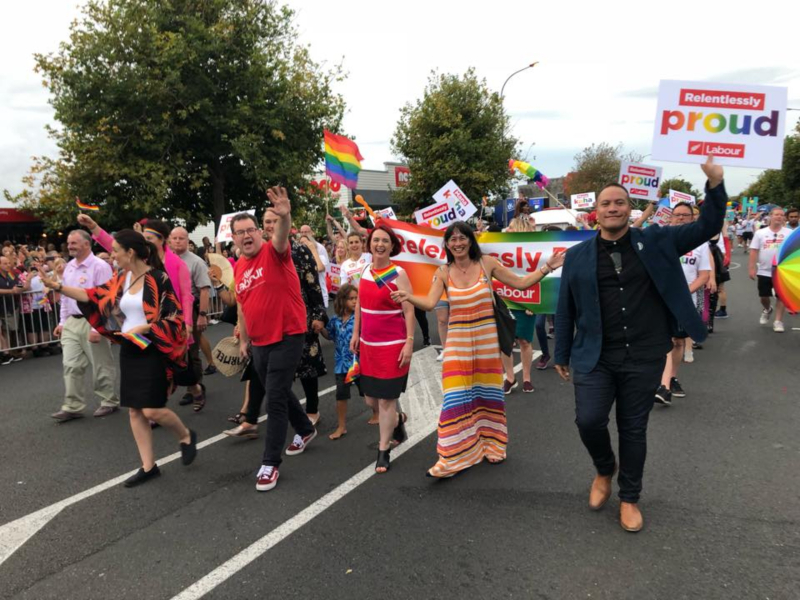 Lubeck says she was spurred to action after a TVNZ investigation earlier this year found the practice was still occurring in New Zealand in addition to growing concerns from New Zealand’s LGBT community.